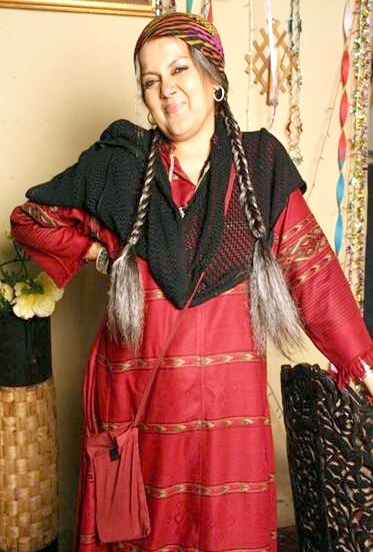 After successfully portraying the role of a conniving mistress in Zee TV’s Agle Janam Mohe Bitiya Hi Kijo, the talented Sushmita mukherjee was last seen again in a negative role in Zee TV’s Chhoti Si Zindagi. In the show, she donned the role of a matron of an orphanage (Devki) who terrorised small children who were inmates. The story took a leap and Sushmita went missing from the screens. But one hears that now the lady is all set to make a comeback. Watch the fiery actress turn a new leaf in Ek Nayi Chhoti Si Zindagi, Monday- Friday, 7pm only on Zee TV.